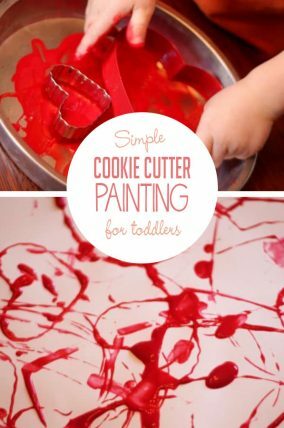 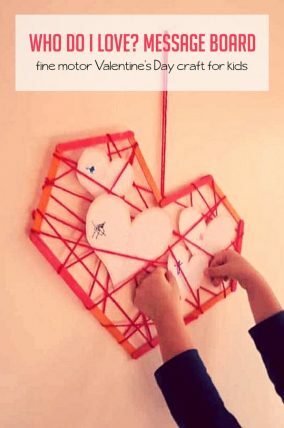 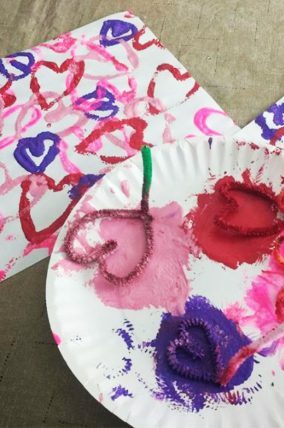 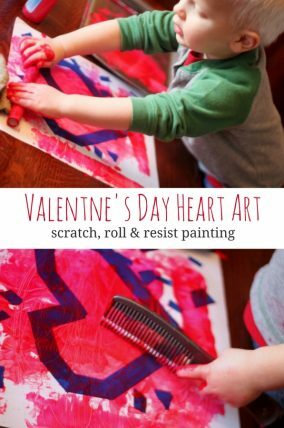 There are so many cute Valentine crafts and activities for kids, especially toddlers and preschoolers that they can make for Valentine’s Day! 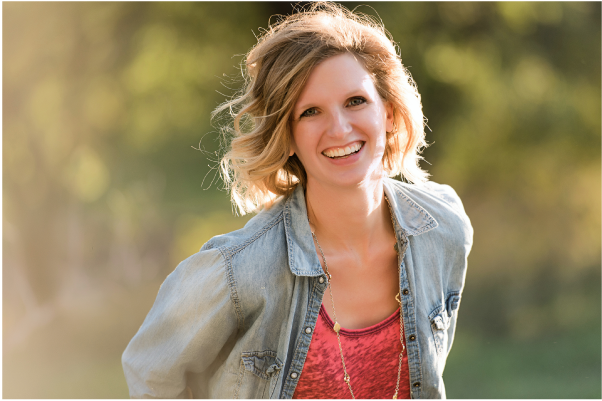 How could I not share a few of my favorite ones? 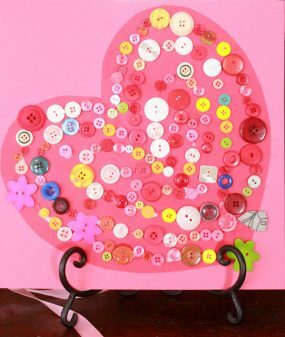 Valentine's Day is a holiday we share with loved ones! 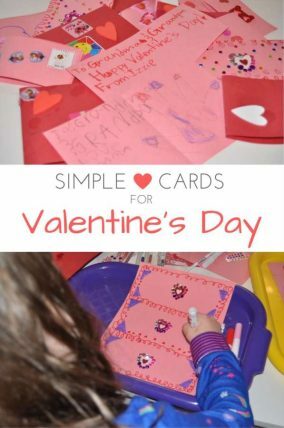 Celebrate your love for family and friends with these simple Valentine's Day crafts! 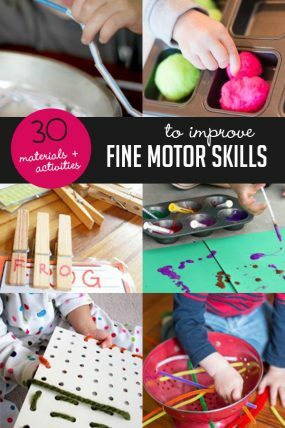 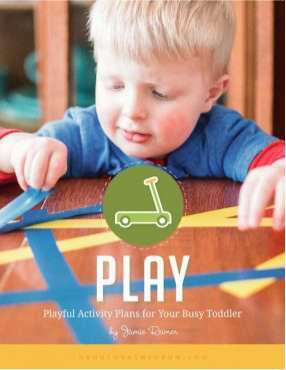 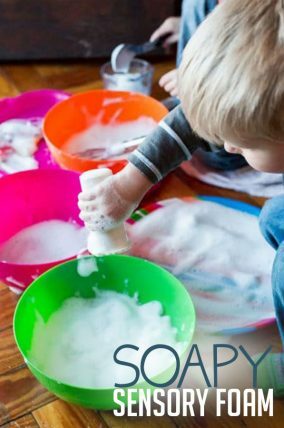 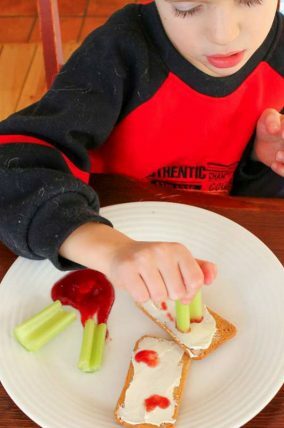 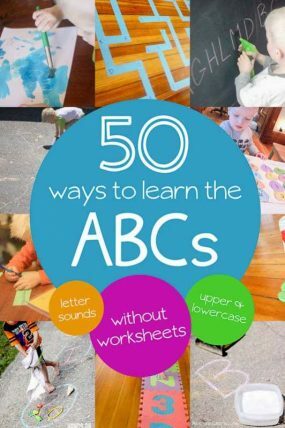 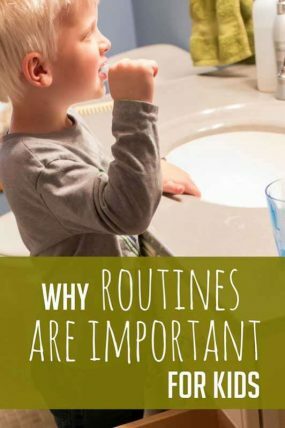 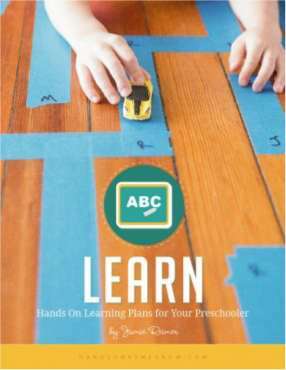 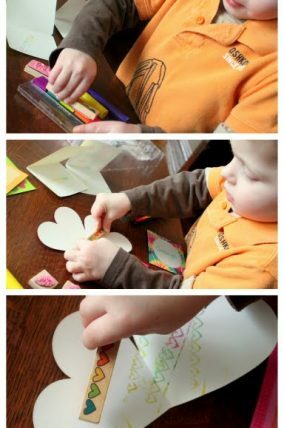 Your kids will absolutely love these crafts! 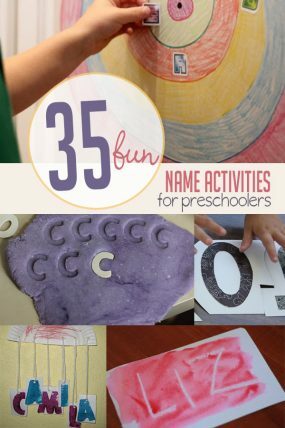 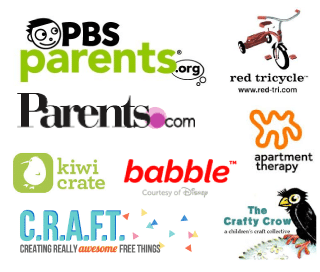 Check them out and get creating! 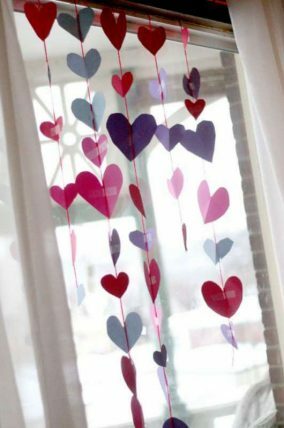 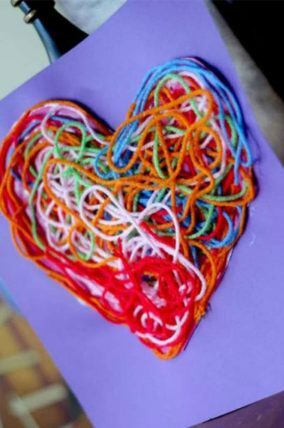 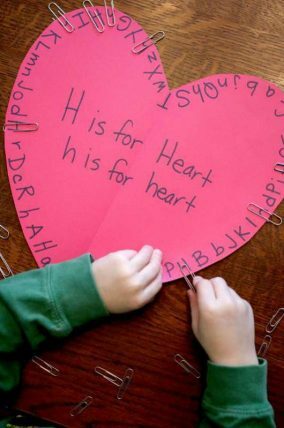 Valentine's Day Crafts Ideas We Love! 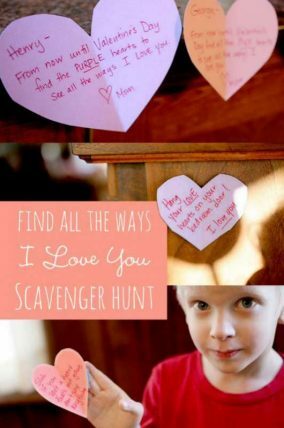 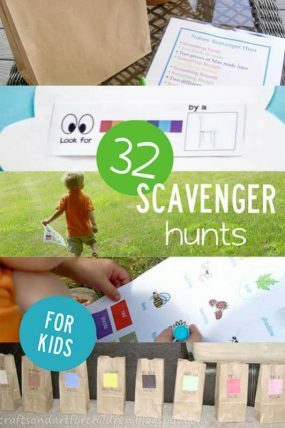 We especially have a ton of heart crafts, but my absolute favorite Valentine activity is actually the I Love You scavenger hunt! 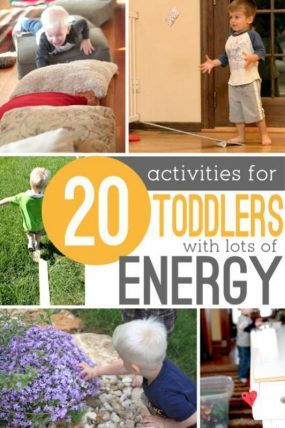 You'll do it every year, I promise! 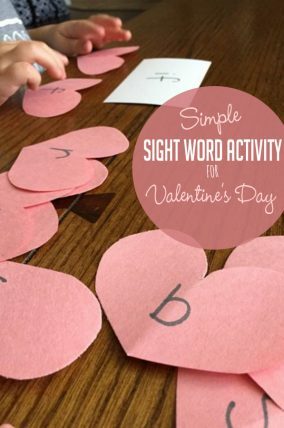 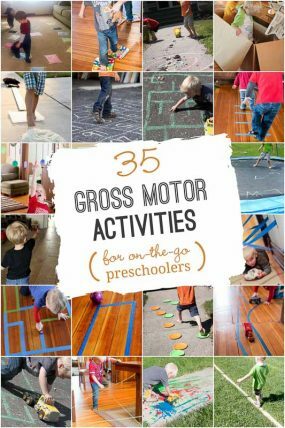 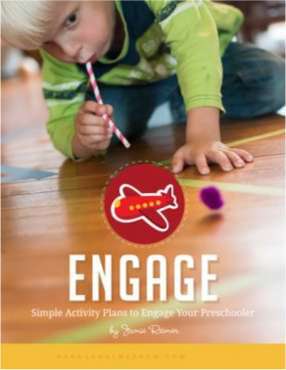 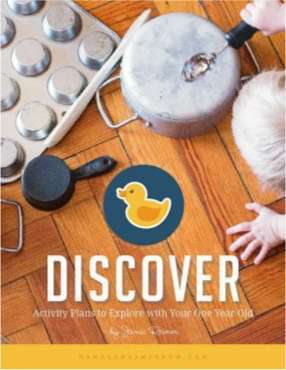 It's an activity you and the kids will both love, and it'll fill up your love tank. 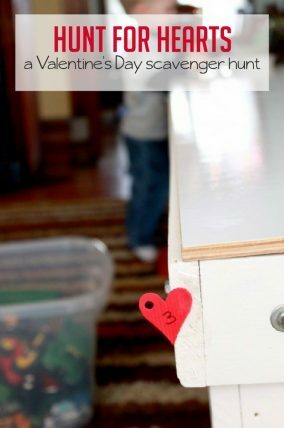 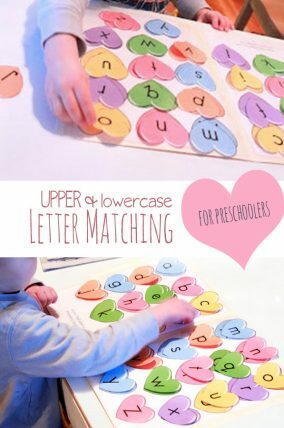 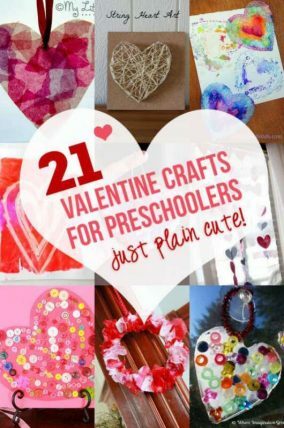 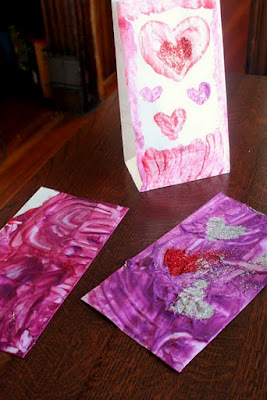 If you have a preschooler, you won't want to miss our 21 Valentine Crafts for Preschoolers. 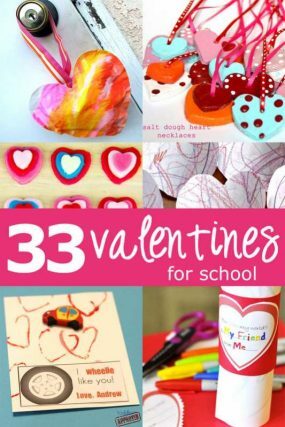 And if you have an older school age kid, you'll love getting creative (and getting the compliments) and make these too cute Valentines for school. 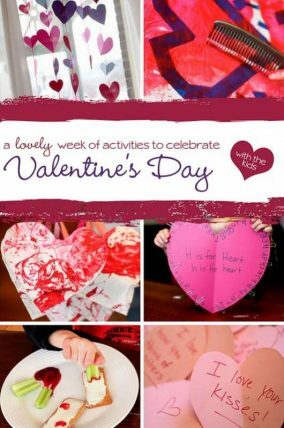 And as always, I love planning a week of fun activities for you to do! 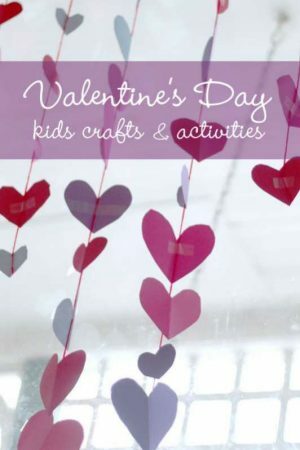 Here's a fun Valentine week for you to enjoy spreading and enjoying the love with your kids.